Ella Jade: February FREE FOR ALL! 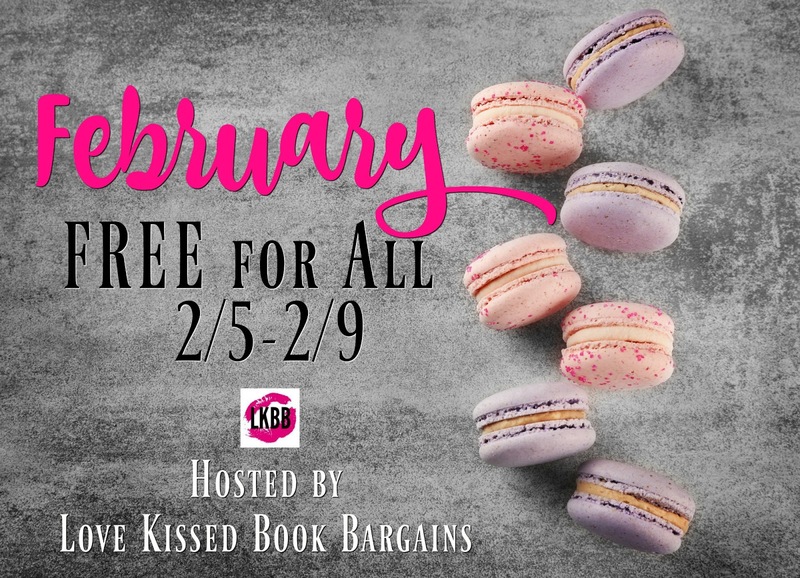 Check out the February FREE for All & Giveaway 2/5-2/9! Most of them are FREE for a limited time. 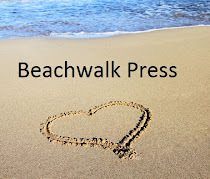 It's just our way of thanking our loyal readers.